You need to cultivate more than raw materials, you need to cultivate customers. Having to court and interact with five distinct grocery retailer categories can over stretch your sales force and drain your marketing resources. Brands are often made to pay for displays, prime locations and highly visible “real estate”. Whether it’s a grocery store, supermarket, hypermarket, wholesale club or convenience store, there are too many brands and not enough shelf space. Gen Z typically does 20% of their grocery shopping in a convenience store, twice the national average. With more than 21,000 food manufacturers and $760 billion annually at stake, there’s a tremendous amount to be gained or lost. Category Captains can influence everyone’s sales, including yours. Aldi and Lidl presently account for 27% of grocery footprint, with each expecting to add another 750 stores in the US within the next six years. While companies such as Kroger’s, Publix and Costco post record profits, other retailers such as Winn-Dixie, Bi-Lo and Tops have filed for bankruptcy protection. 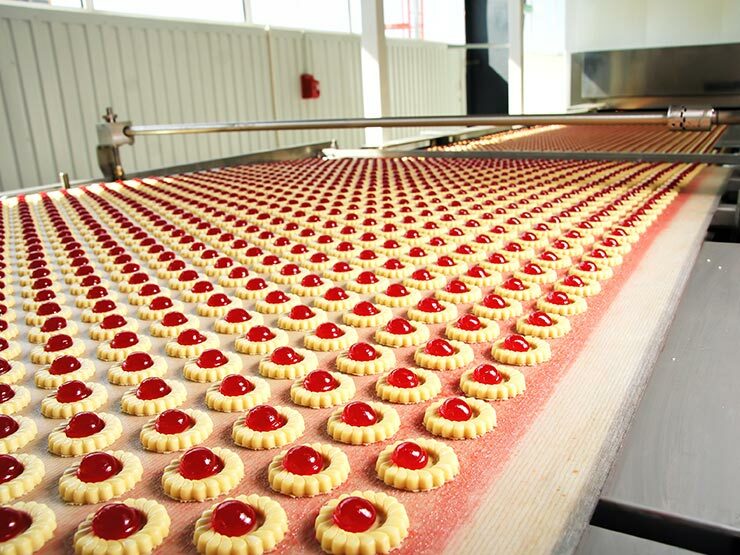 Food manufacturing is one of the toughest industry’s in the country. 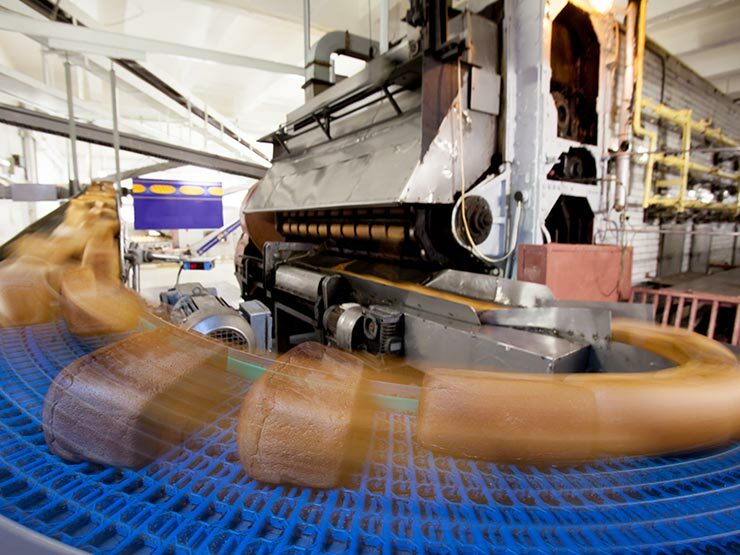 Food manufacturing is one of the toughest industry’s in the country. 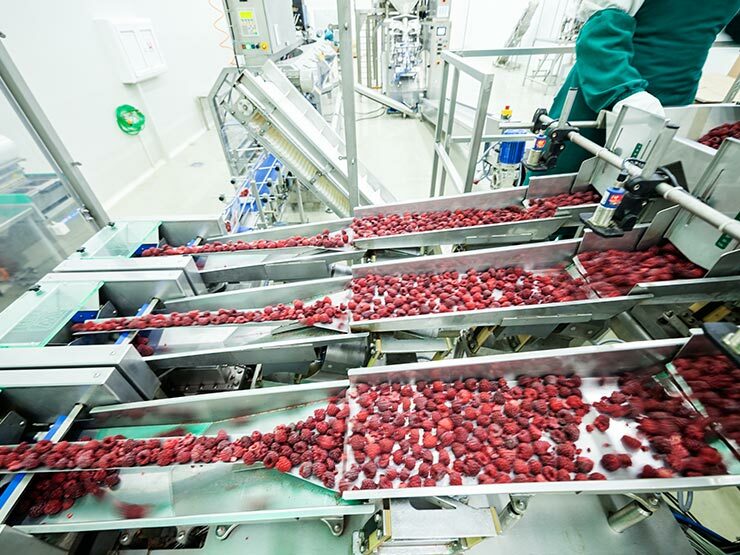 Food manufacturers can’t catch a break between the watchful eyes of the FDA, OSHA, gov’t regulatory changes and legal logistics. As brutal as all of that is, it may be the easier part of your business when compared to dealing with your retail partners. Retailers have the “real estate” and you need your piece of property. You need to pay, discount and cooperate with them to secure vital shelf space. You need to do a lot of it, if you expect a nice piece of property. The competition is stifling, and shelf space is disappearing. Tides are changing and now more than ever, brand connections must happen well before the customer hits the front door or picks up a weekly circular. Traditionalists are still circular and price conscious, however, only represent 38% of the overall arena. Food manufacturers need to determine which consumers they can truly convert to loyal customers. 51% of grocery is now digitally influenced. Is your company positioned correctly? Price promotions and end caps will only temporarily boost sales. Long term results and future growth are reliant on brand loyalty built from personally connecting with your target audience. Remember, consumers are the brand. Remember, consumers are the brand. They’ll search for brands based on quality, cleanliness, protein and fat contents. They desire “Free From” products and “Clean Labels” and they won’t stop until they find them. Your company’s continued growth and success cannot be at the mercy of the retailer. They protect their business, you need to protect yours. Customers demand a simplified, clean, honest message. Together we’ll assist you in concise messaging and make sure it’s delivered with marksmanship accuracy. Enabling you to bond with your customers before they shop. Too many brands depend on the retailer. Your company needs to devise a customer profile, a message, and an appropriate media outlet mix best suited to connect consumers to a purchase point.